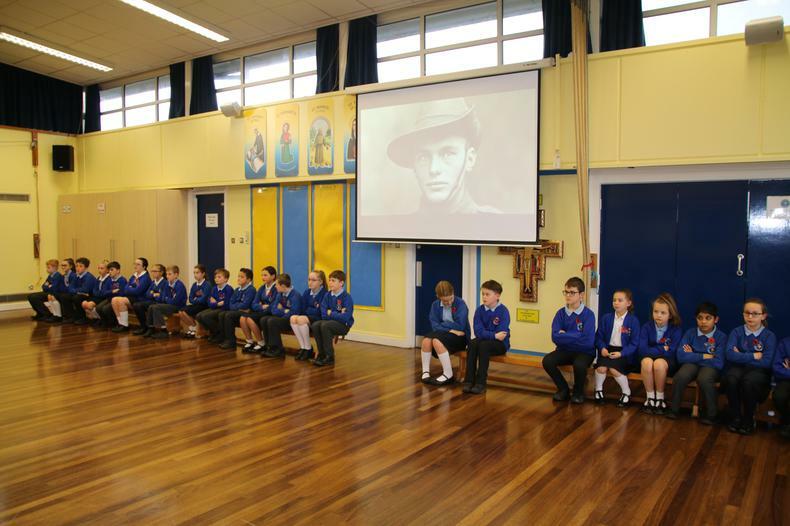 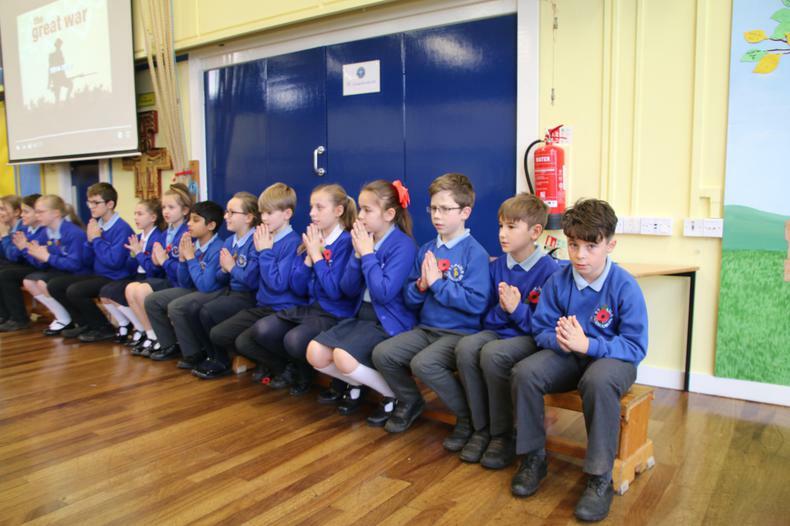 Well done to Year 6 who presented a beautiful assembly for Remembrance Day, leading the school in prayer and reflection. 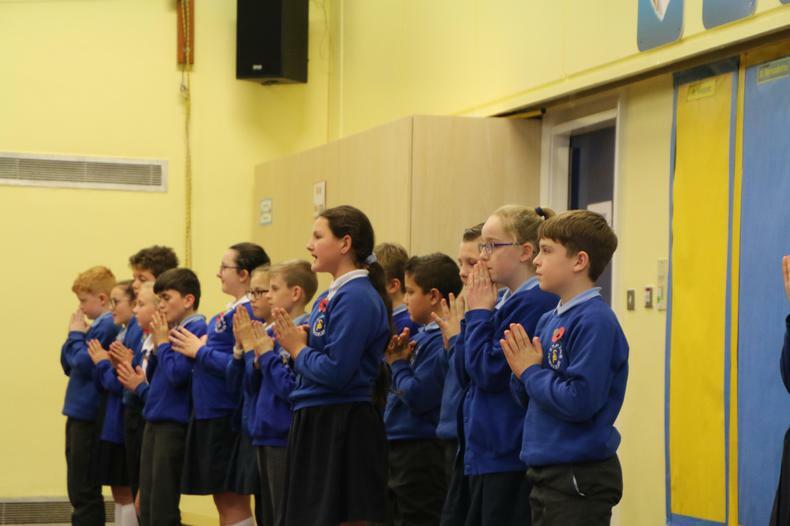 They did a fabulous job, speaking clearly and singing beautifully to produce such a moving event. 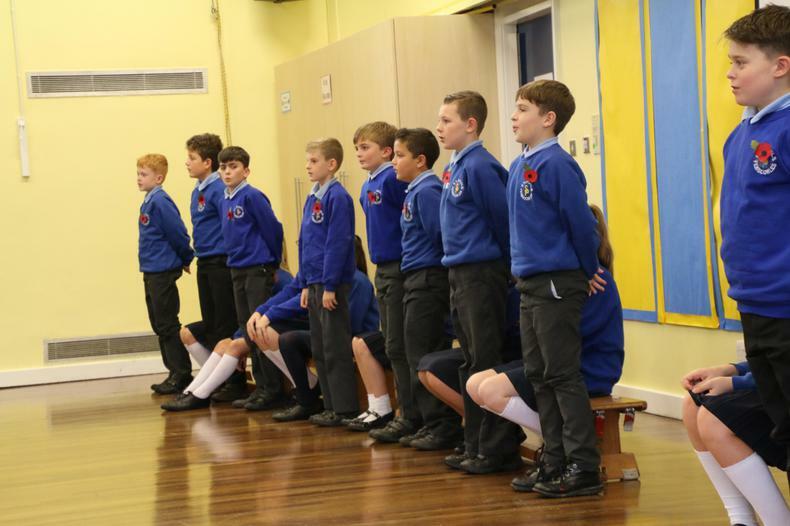 To view more photographs, click the link to Year 6's class page.